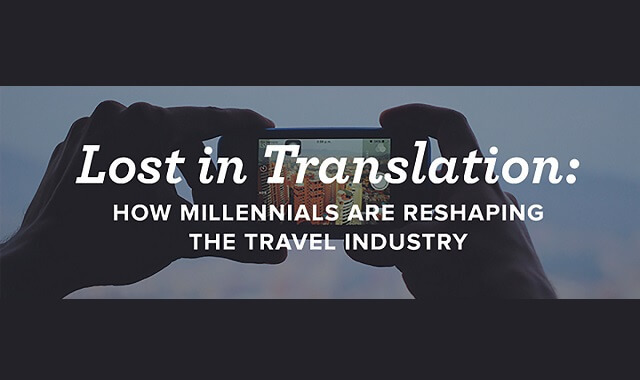 How Millennials Are Reshaping the Travel Industry #Infographic ~ Visualistan '+g+"
72% of millennials plan on taking more leisure trips in 2016 than they did in 2015. 44% consider the local culture when deciding where to travel, seeking to get off the beaten path and see places that other visitors miss. Take a look!